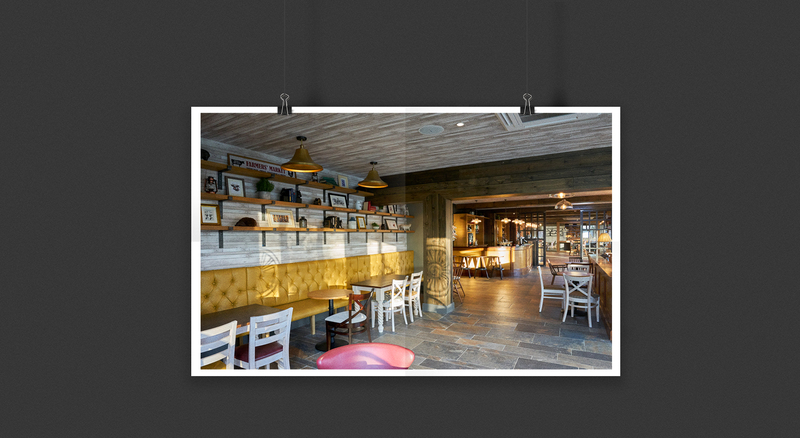 GIA were asked for a bar design which would offer a venue appealing to couples, families and groups wanting to enjoy time together. 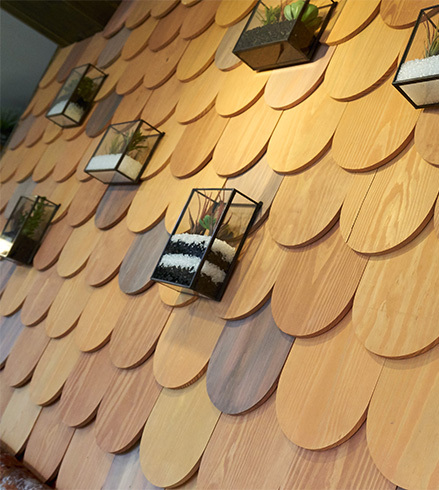 The arrangement was required to include specific zones whilst maintaining an open plan feel. 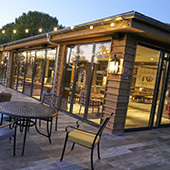 The venue also required a conservatory and outside area with separate areas for adults and families. The local area is heavily involved in farming and this heritage needed to be reflected in the project. 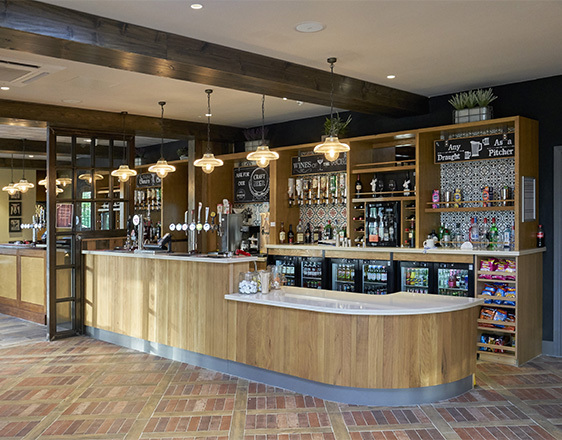 The overall bar design required that the buildings were totally remodelled using a framework which will also offer the opportunity to extend the building in the future. 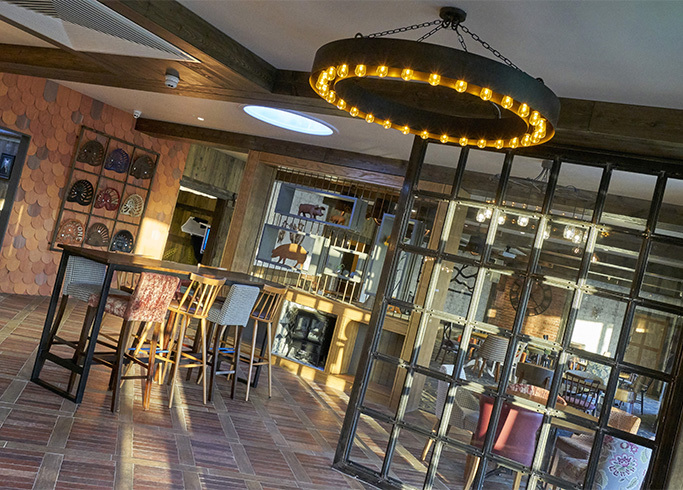 Farm related bric-a-brac features throughout the bar, with inventive lighting and wall coverings. Furnishings are a fusion of exclusive designs from GIA team combined with antique and vintage pieces. The open plan feel is maintained with the use of glazing and screens. 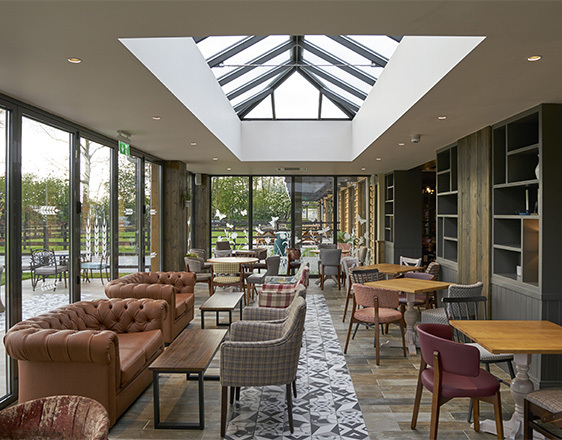 Folding doors were utilised to bring the outside in, tiles run from the interior of the scheme out to the patio to continue the cosy feel. The agricultural theming also features outside on the patio area. There is a more sophisticated area for the adults and a fun area looking over to a children’s play area for the families. The overall feel is comfortable , combining dark wood furniture and plump, upholstered seating, with modern fabrics, muted wall coverings and raw finishes so it looks like it’s been around for a long time. The customers are impressed with the bar and the client is considering rolling the design out to similar venues in the company. Over the years we have naturally sought out and used other architects, interior designers, town planners and landscapers: without doubt if one has a requirement for a practical project designed with its purpose in mind, constructed on time, within budget, with a result which is pleasing to the eye and practical to use this firm surpasses all others with whom we have worked.